Ortho Sport & Spine Physicians is pleased to offer effective, minimally invasive neck pain treatments to the residents of the greater Atlanta metropolitan area. We are an orthopedic, spine and sports medicine practice with offices in Atlanta and Savannah featuring a dedicated team of Interventional Spine physicians, Interventional Sport physicians and orthopedic specialists. We specialize in finding effective solutions to complex spine conditions including chronic and acute neck pain. Using the most advanced treatments and the most minimally invasive techniques, we help individuals who suffer from chronic and acute neck pain find long-term relief from their pain and achieve a greater overall quality of life. If you are seeking relief from chronic or acute neck pain, Ortho Sport & Spine Physicians can help. Since neck pain can be caused by a variety of factors, our physicians will take the time to take a thorough patient and family history, conduct a complete physical evaluation and administer any diagnostic tests that are required to obtain an accurate diagnosis. Our lower patient-to-provider gives us the time we need to correctly diagnose the source of the pain so we can recommend an appropriate treatment plan. Neck pain can be caused by a number of conditions including a cervical herniated disc, cervical radiculopathy, cervical spinal stenosis, cervical spondylosis, cervical discogenic pain or more. Your treatment will depend on the cause and severity of your symptoms, but may include conservative treatments such as heat/cold therapy, physical therapy, massage, anti-inflammatory medications, steroid/anesthetic injections and more. If your neck pain cannot be adequately treated using conservative treatments, surgery may be considered. Ortho Sport & Spine Physicians is proud to be one of the Southeast’s leading providers of minimally invasive, endoscopic spine surgery (also known as “band-aid back surgery”). This advanced surgical technique offers significant patient benefits over traditional back surgery including fewer complications, minimal blood loss and a shorter recovery time. Using endoscopic surgery, we are able to help many individuals return to work and/or other activities and achieve an improved overall quality of life. For effective treatment for chronic neck pain, you can turn to the caring physicians from Ortho Sport & Spine Physicians. We work collaboratively with other physicians, Chiropractors and other ancillary services to co-manage our patients in order to provide consistency of care and improved patient outcomes. 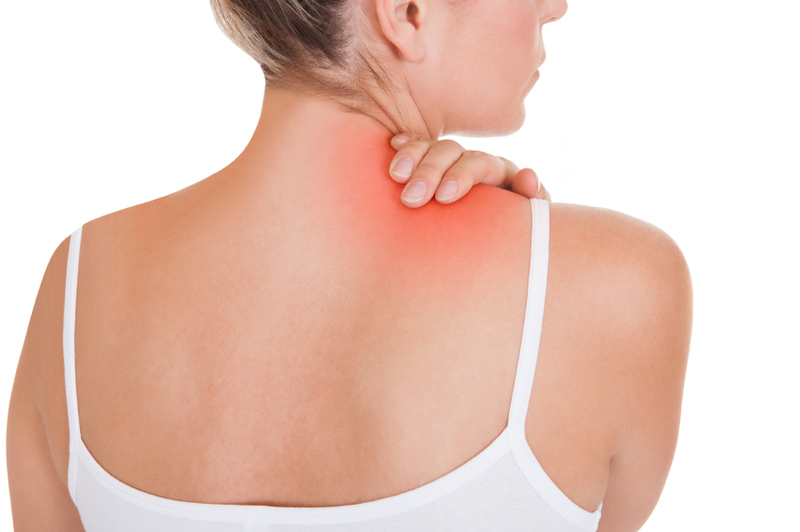 If chronic or acute neck pain is negatively affecting your quality of life, please contact our Atlanta Neck Pain Treatment Specialists at Ortho Sport & Spine Physicians today to schedule a consultation. Our practice is currently accepting new patients and we accept most forms of health insurance as well as several different forms of payment. We look forward to helping you stay active and live your best life.